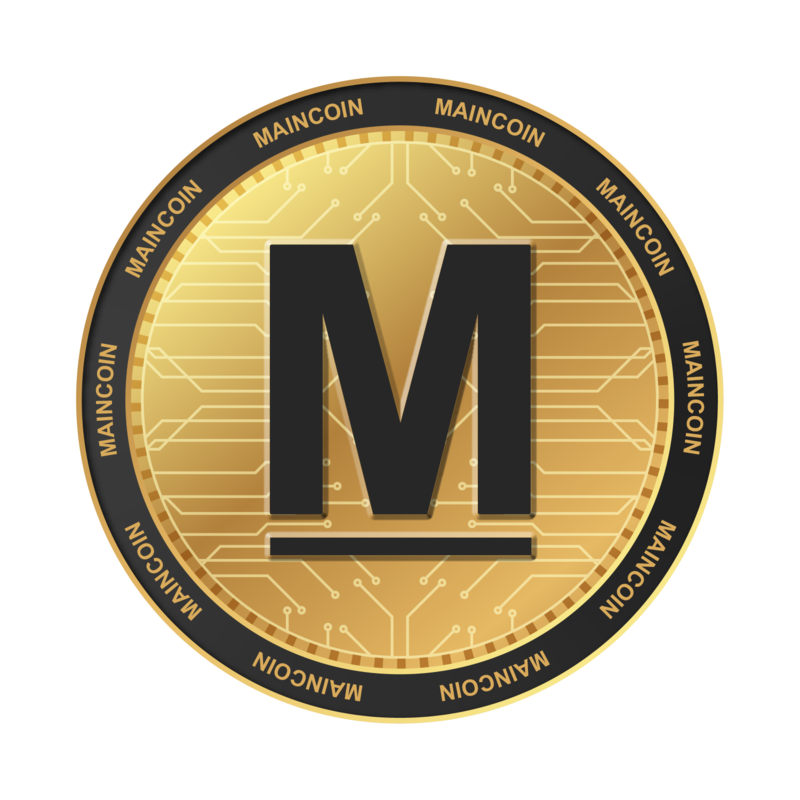 You can use Branding Maincoin which include words and logos Maincoin. 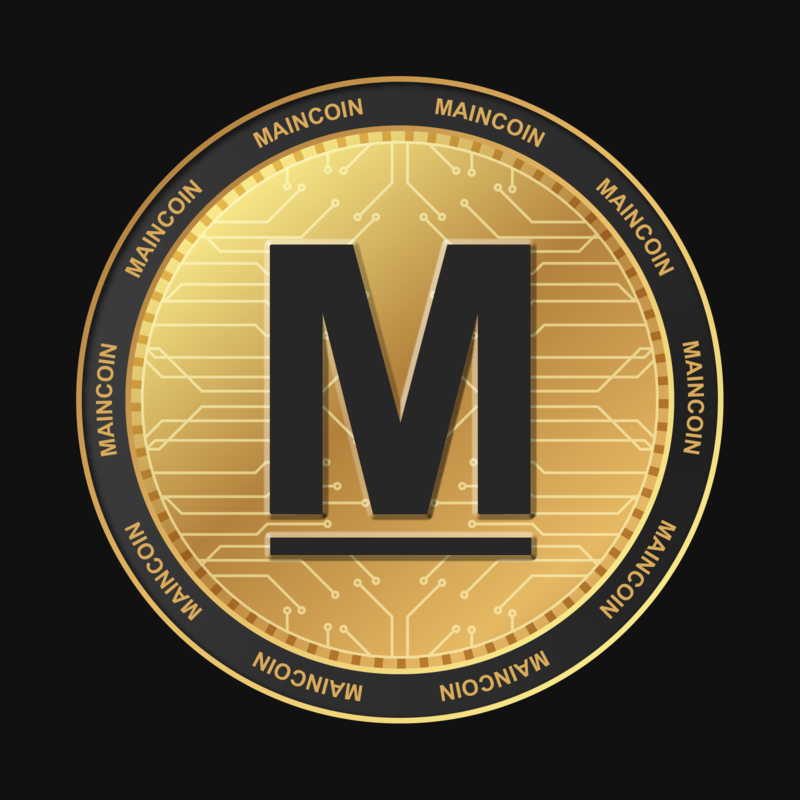 Maincoin branding and logos can only be used to designate Maincoin tokens. The Company Maincoin.money is the sole owner of the Maincoin trademarks. You may not register or use the Maincoin trademarks in connection with the company name, trade name, domain name, social media account, avatar, online advertising tool (such as Google AdWords) or third-party product or service, or any other.